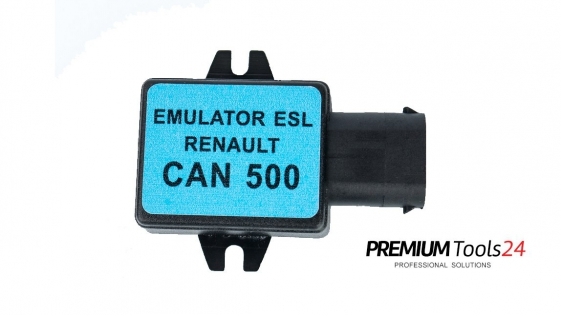 Emulateur ESL renault CAN 500Kbit/s for Renault without cut CAN wires. 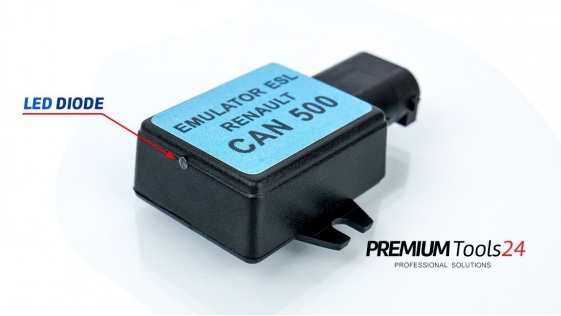 The emulator is used to check the correctness of operation steering column lock without disassembly. It was design as a plug & play, just plug it into the emulator. If the car is started after plugging the emulator, it means that we have a faulty lock. Modern vehicles are fitted with a steering lock which is an anti-theft device. 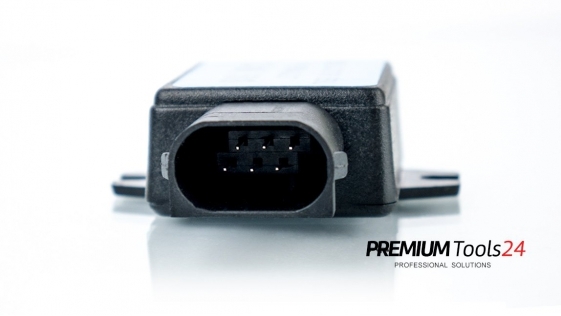 It is fitted to the steering column usually below the steering wheel. Click below on link to youtube video. This is not our video, it's in Spanish but shows the use of a similar emulator that will allow you to understand how does this works.